Avocado oil is very suitable for dry skin and belongs to deep penetration base oil. 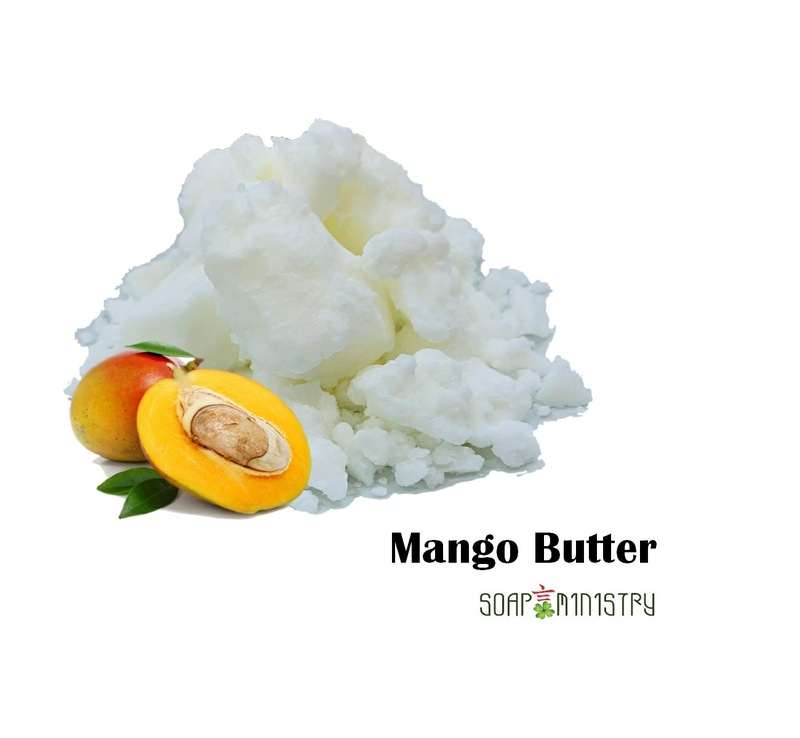 It can penetrate quickly, deep cleansing, improve metabolism, reduce dark spots and reduce wrinkles. 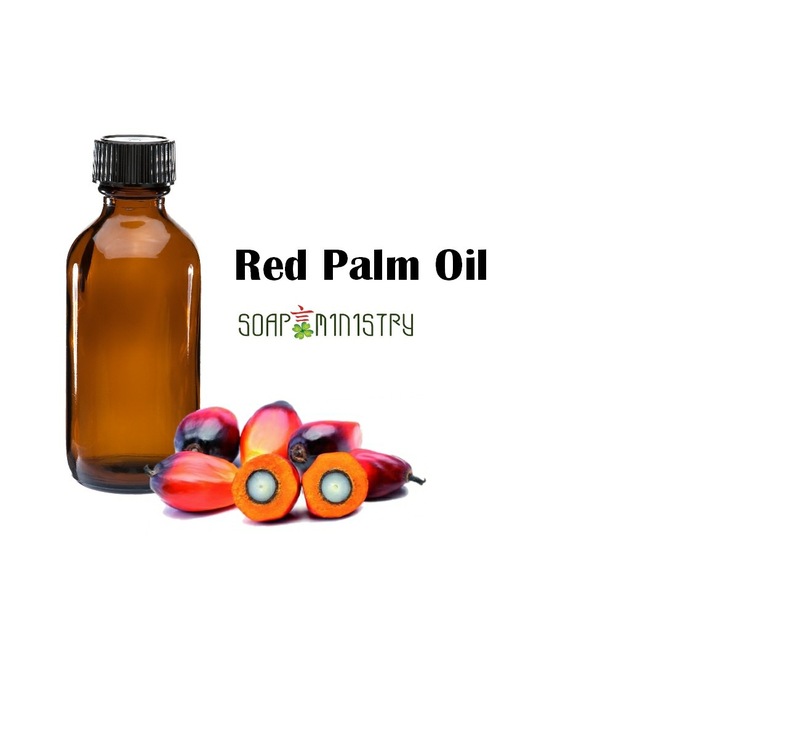 It reaches the bottom layer of the skin to help repair, regenerate cells and delay skin aging. 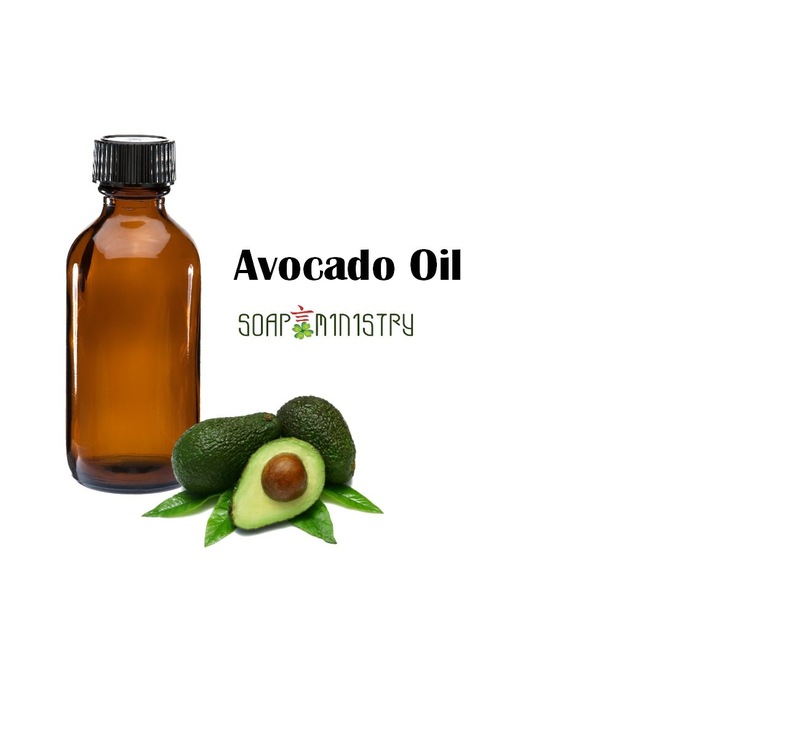 Avocado oil is a strong antioxidant and effective for eczema, psoriasis and other skin concerns. In case item is out of stock, please e-mail or WhatsApp 96695953 the amount you would like to order and when the fresh stock arrives, we will reserve and update you.